Quotations about A Good Thing. Quotes to stimulate mind and drive action! Use the words and quote images to feed your brain inspiring things daily! 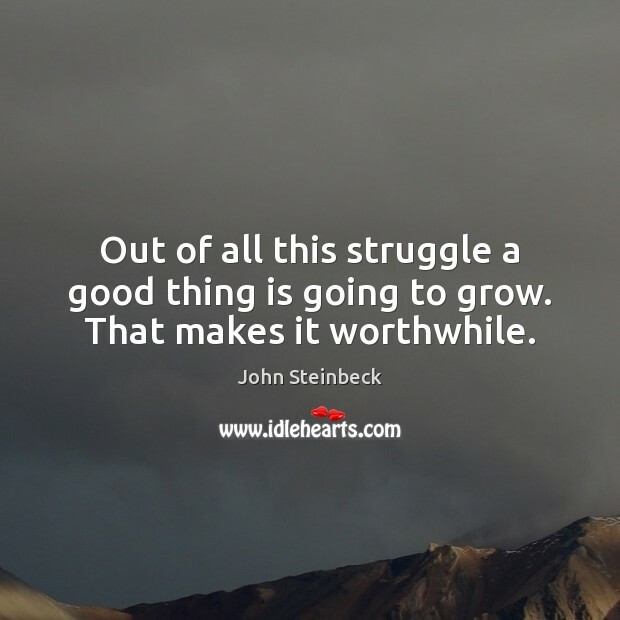 Out of all this struggle a good thing is going to grow. That makes it worthwhile. Making people laugh is giving, and it's healing, too, when people can go up to the movies and forget about their problems. It's a good thing. 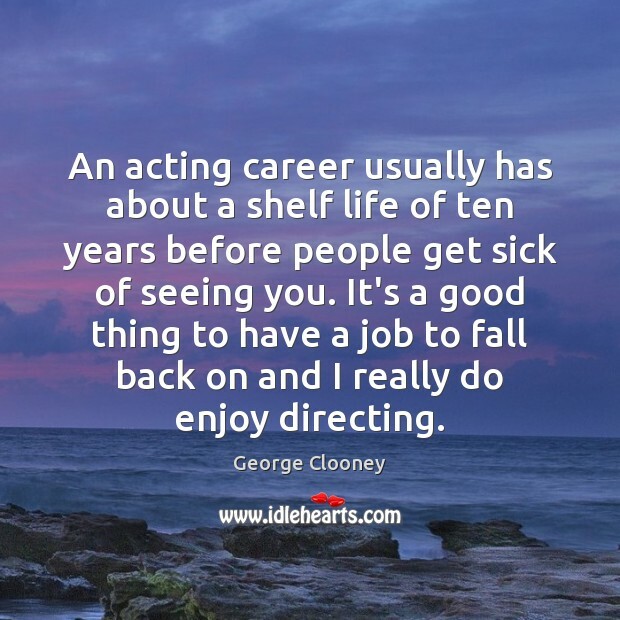 That's why I want to work. 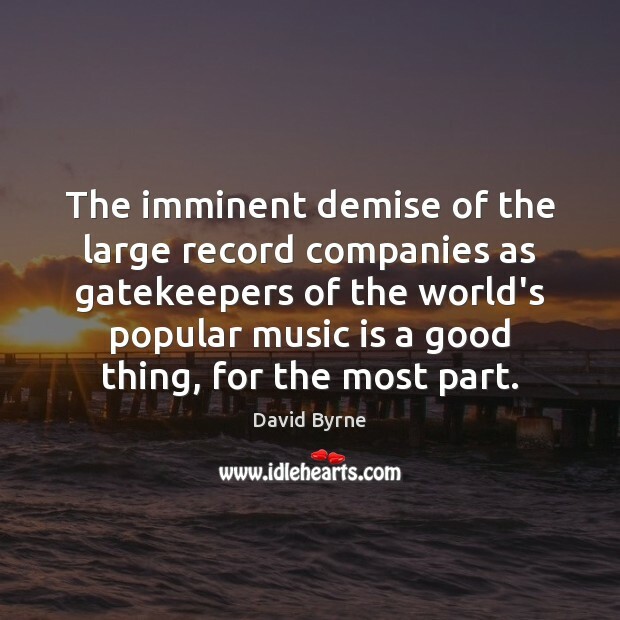 The imminent demise of the large record companies as gatekeepers of the world's popular music is a good thing, for the most part. To put everyone in government housing and food stamps and bring them in from around the world I think is a mistake. To give of your own money, I've given to my church. My church has helped people that came from Bosnia. That's a good thing. I actually think it's a good thing that men also have the option to take leave. 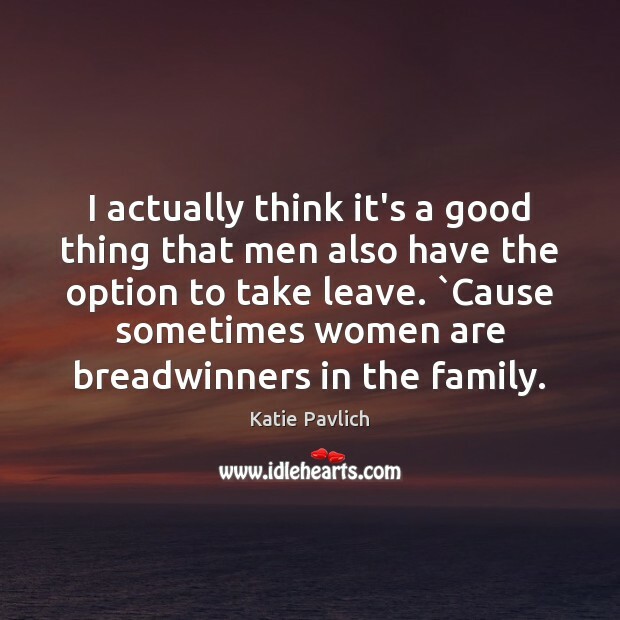 `Cause sometimes women are breadwinners in the family. 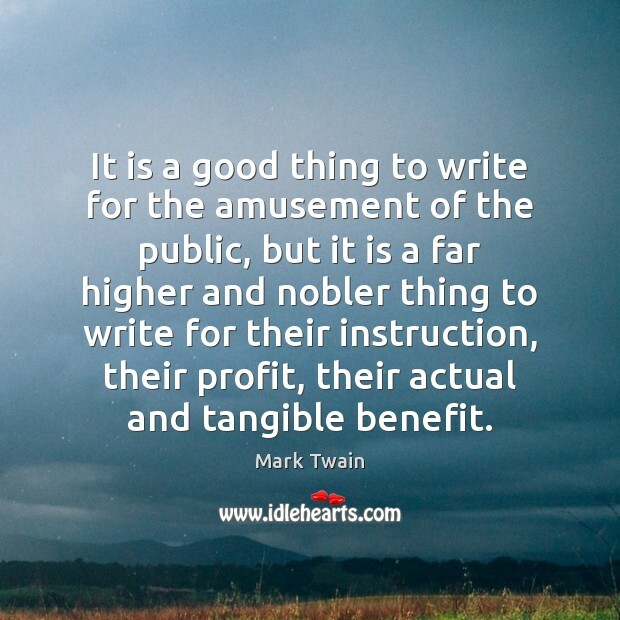 It is a good thing to write for the amusement of the public, but it is a far higher and nobler thing to write for their instruction, their profit, their actual and tangible benefit. 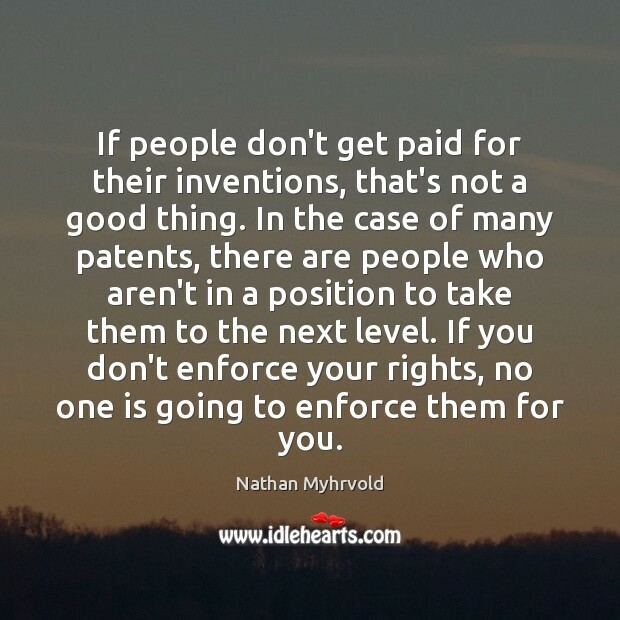 If people don't get paid for their inventions, that's not a good thing. In the case of many patents, there are people who aren't in a position to take them to the next level. If you don't enforce your rights, no one is going to enforce them for you. 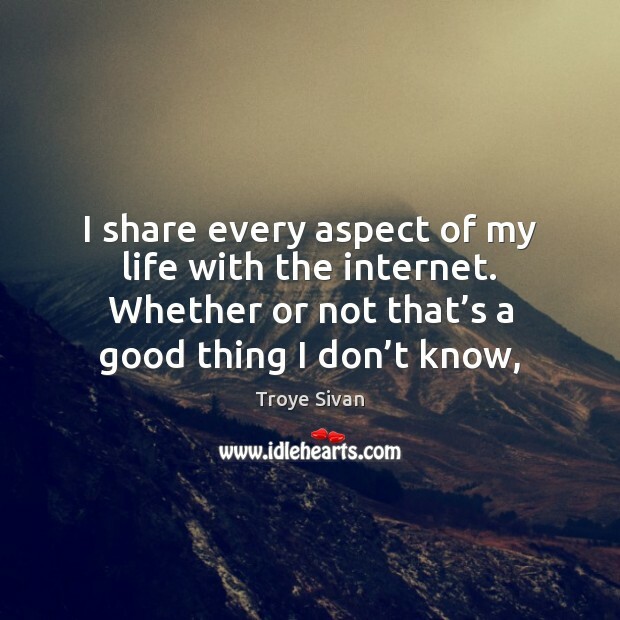 What the digital age has offered us, in terms of connectivity and transparency, is that all of these people from weird places in the world are all talking to each other, at four in the morning, and are sharing ideas. There's more openness than has ever been known, so that's a good thing. [Being role model ]is good for me mentally, selfishly, and it's also nice to try to do that for, especially, younger women. I mean, it's scary as hell. ... I worry about it, but I think it's a good thing to try to do. 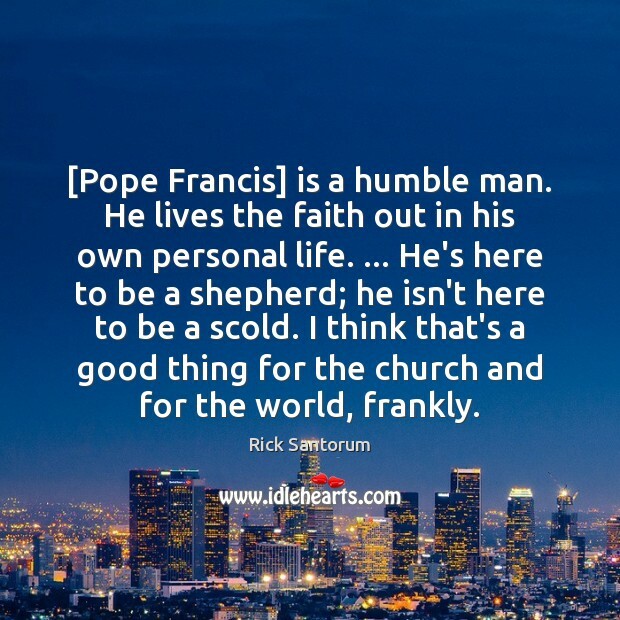 [Pope Francis] is a humble man. He lives the faith out in his own personal life. ... He's here to be a shepherd; he isn't here to be a scold. I think that's a good thing for the church and for the world, frankly. 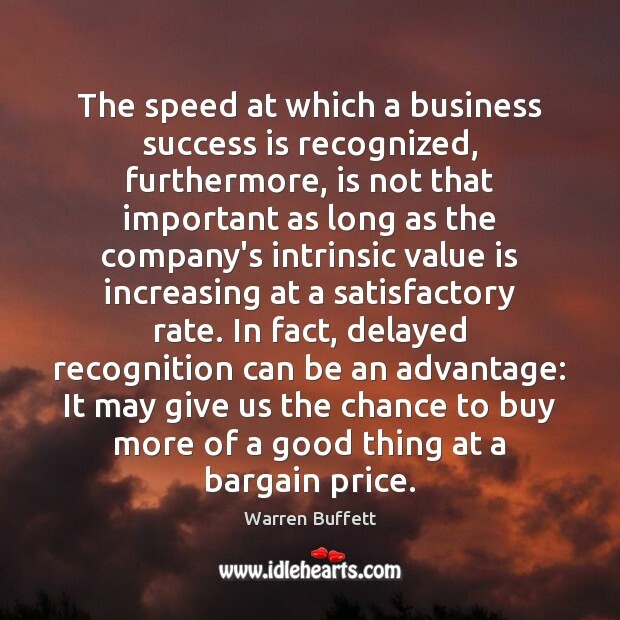 The speed at which a business success is recognized, furthermore, is not that important as long as the company's intrinsic value is increasing at a satisfactory rate. In fact, delayed recognition can be an advantage: It may give us the chance to buy more of a good thing at a bargain price. 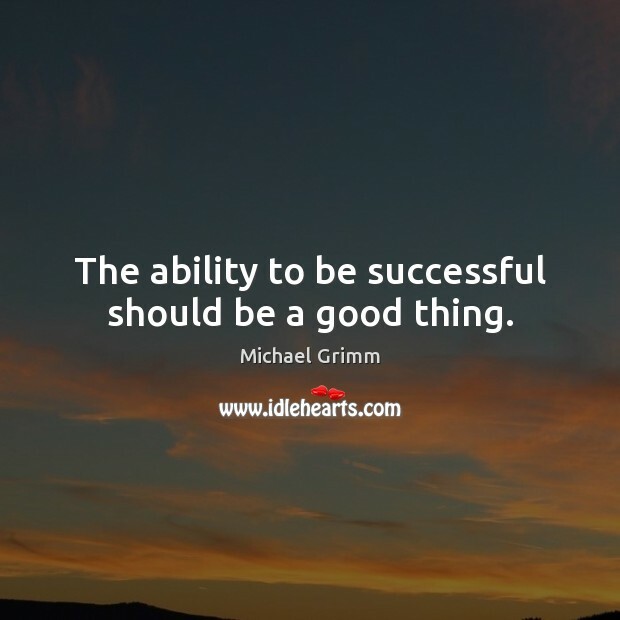 The ability to be successful should be a good thing. 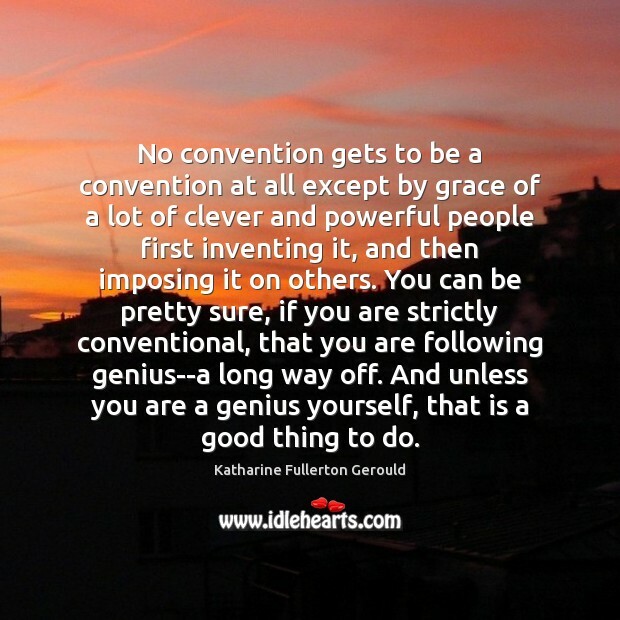 No convention gets to be a convention at all except by grace of a lot of clever and powerful people first inventing it, and then imposing it on others. You can be pretty sure, if you are strictly conventional, that you are following genius--a long way off. And unless you are a genius yourself, that is a good thing to do. Corporations are a good thing. But corporations should not be running our government... They have driven the American economy since its founding, and the prosperity of our country is largely dependent on the free operation of corporations. 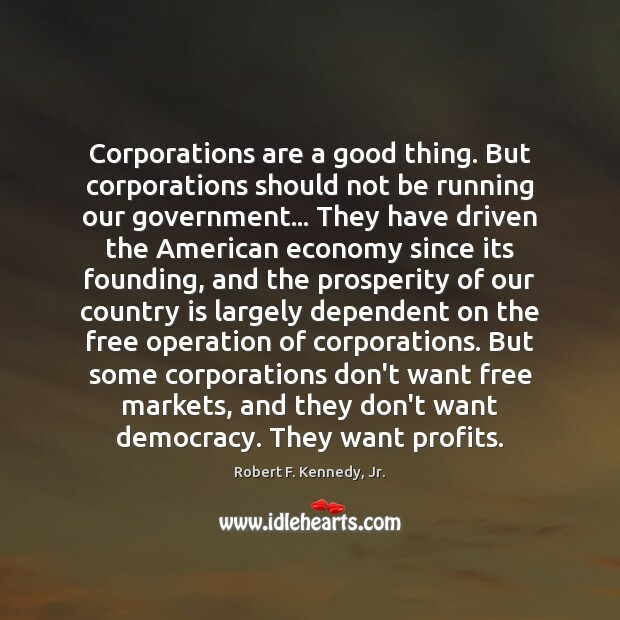 But some corporations don't want free markets, and they don't want democracy. They want profits. 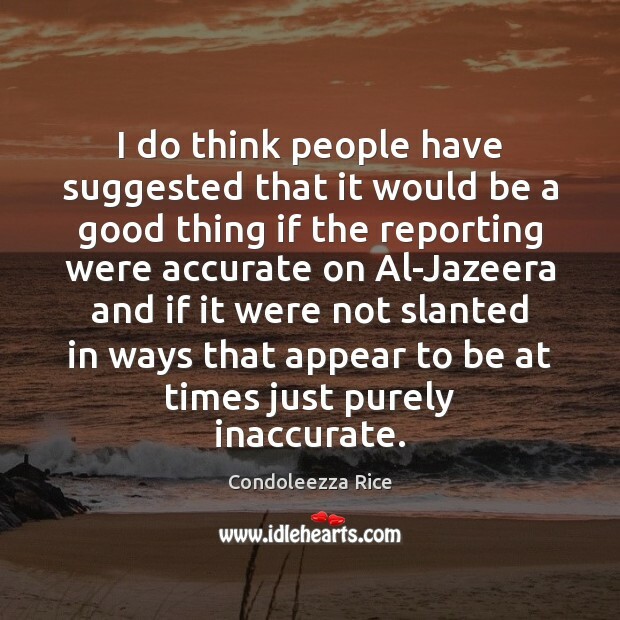 I do think people have suggested that it would be a good thing if the reporting were accurate on Al-Jazeera and if it were not slanted in ways that appear to be at times just purely inaccurate.